My son showed me this great new application for studying the Bible. 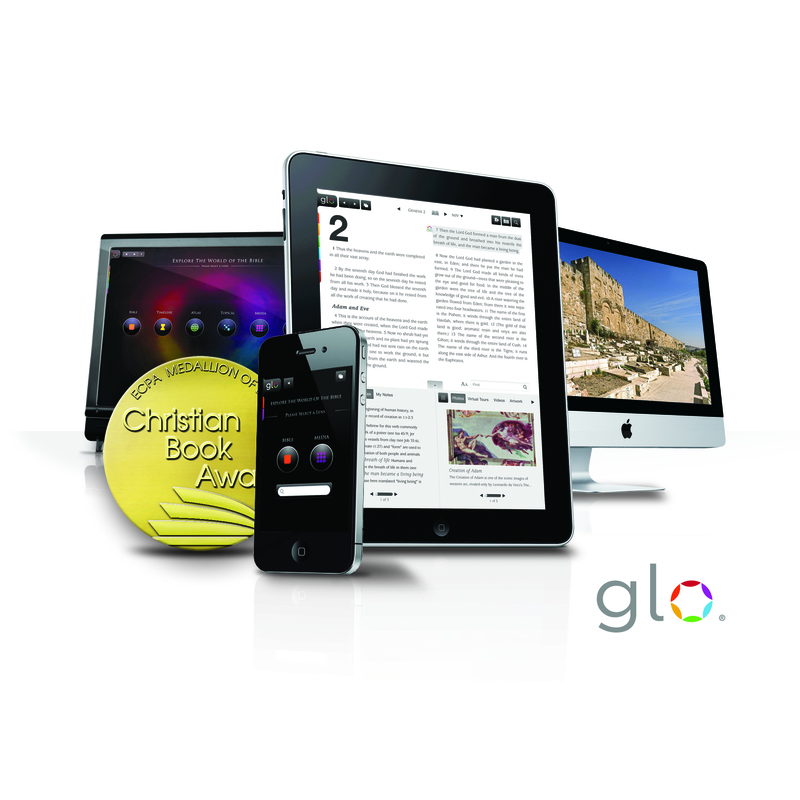 You have to look at it and check it out -- Glo Bible. I downloaded the lite version on my iphone and then I saw that I could download it for my mac. Do you have a PC? You can download it for that too. ipad? -- yes that too. I haven't used it too much yet, but it has some great photos, videos, maps, study guides and virtual tours of things like the holy land, the Dome of the Rock -- and more. As you read a verse in the scriptures you can link to photos, illustrations, paintings, timelines, virtual tours. It is quite amazing. Try it out. The Lite version is free. I upgraded to the premium version when it was on sale for $34.95. I just couldn't resist. This is how I see education changing -- these kind of applications enhance your learning. There is so much at your fingertips that used to require trips to the library and lots of research.